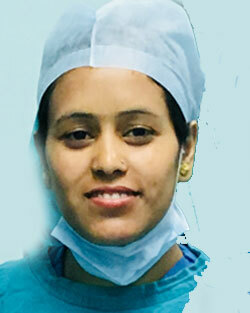 Dr. Harsh Garg (MBBS MS DNB) is a well known practising surgeon in Panchkula since 2008. He is known for his scientific approach to the treatment of patients and gives ethical and geniune advice. He has trained in the prestigious institutes of PGIMER Chandigarh, SG PGI Lucknow and GMCH Sector 32, Chandigarh. 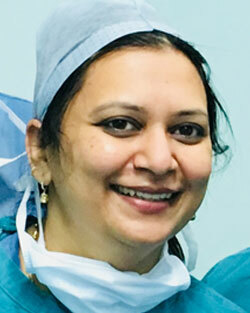 Was involved in the pre-operative, operative and post- operative management of complex GI surgery, Vascular Surgery, Endocrine Surgery, Oncological Surgery cases besides General Surgery. Independently managed and operated major cases related to the above mentioned specialities. 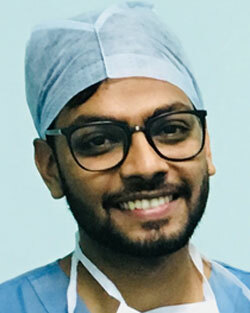 After senior residency in PGIMER Chandigarh joined SGPGI Lucknow where he gained experience in breast and Endocrine Surgery. 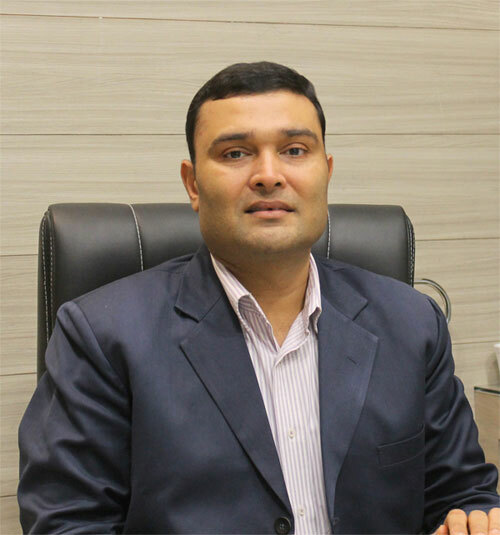 After that he joined Fortis Hospital Mohali and has been a visiting consultant to various hospitals. He has been a meritorious student through out his academic years. He has many national and international publications to his name. His area of interest are Laparoscopic Surgery, breast Surgery and other general Surgery. 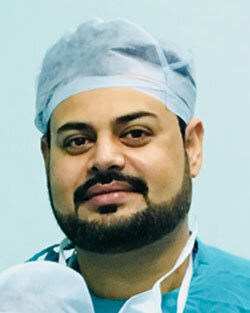 Dr. Harsh Garg attending Laproscopic Hernia Training Program with the world famous Laproscopic Surgeon in Delhi. Academic Excellence Certificate from Najma Heptulla (Speaker of Lok Sabha).